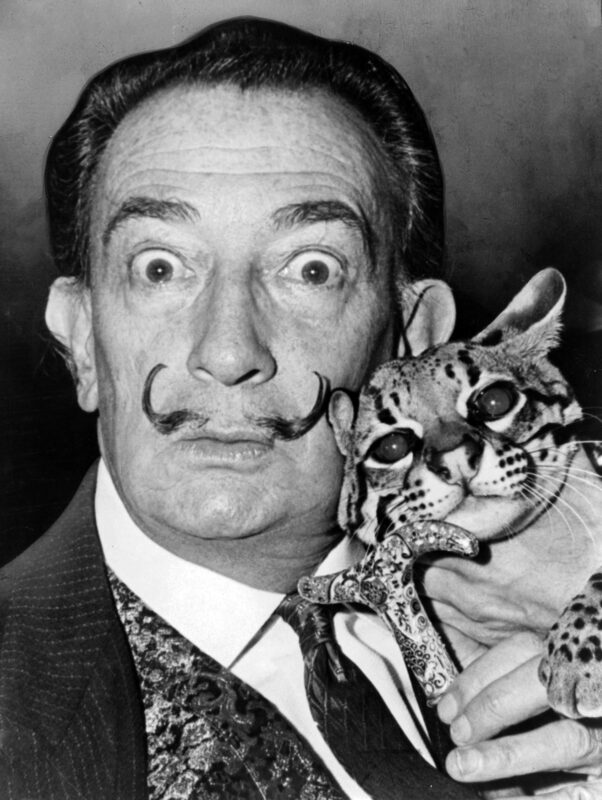 In one of the stranger episodes of art history, in 1955 surrealist artist Salvador Dali filled a Rolls Royce with 500 kilograms of cauliflower and proceeded to drive from his home country of Spain to Paris, France. 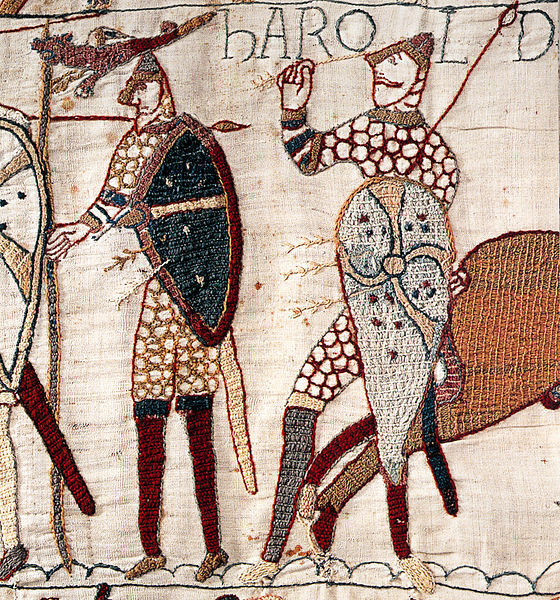 When King Harold the Second was killed in the battle of Hastings in 1066, his body was disfigured enough that it was almost unidentifiable. He was finally identified by the tattoo on his chest of his wife and his country: “Edith and England”. Around the 1400’s in the Inca Empire, many religious ceremonies required the sacrifice of enemies or citizens of the empire. 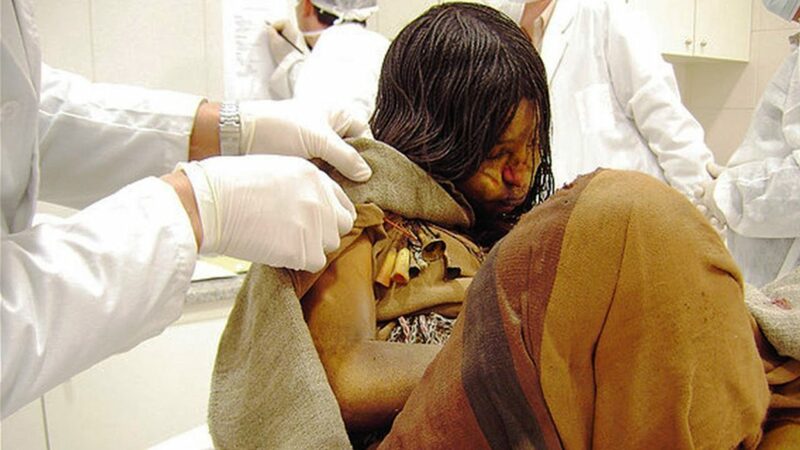 Three of these sacrificial victims were discovered remarkably well preserved on the icy ranges of the Llullaillaco volcano in Argentina. An unusual type of hermit existed in Medieval Europe. 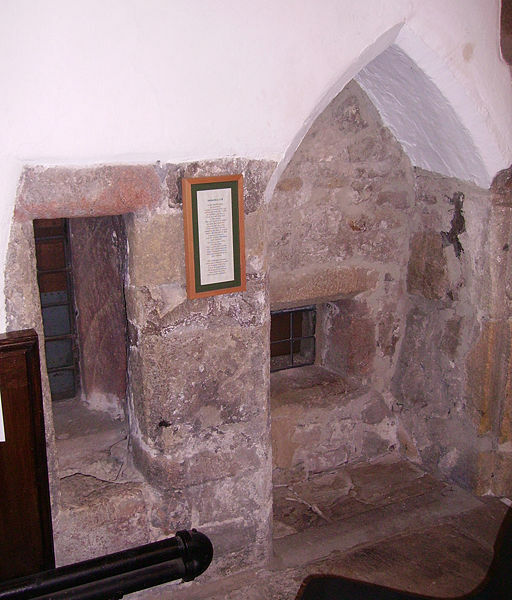 Called an anchorite, or anchoress as a large percentage of these individuals were women, they were sealed into small rooms in the walls of a church or abbey.